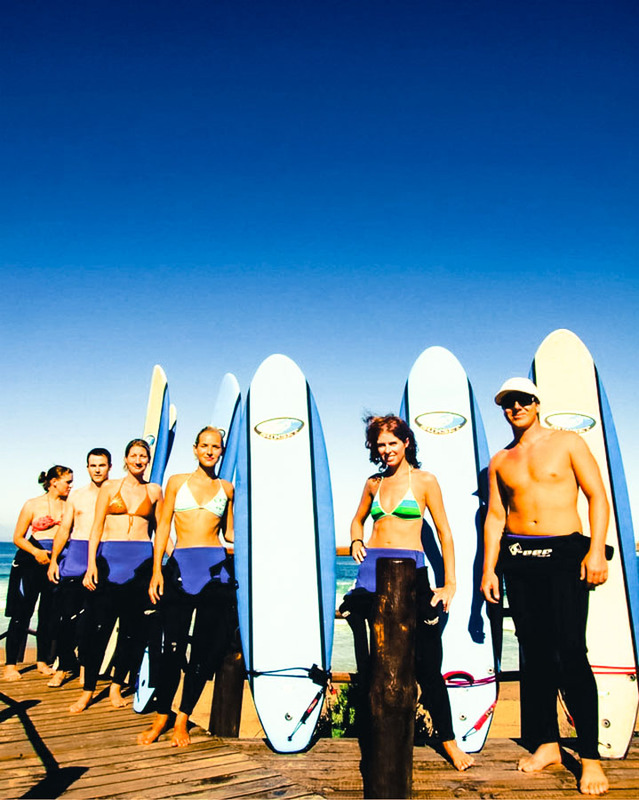 Here at Learn to Surf Plett we are an enthusiastic, passionate and often fanatical group of instructors. We take great pleasure in succeeding in our efforts to get you, the student, up riding and discovering the joys of harnessing some of the ocean’s energy. We guarantee that once you glide down the open face of your first wave you will experience that beautiful natural high that only surfers know and ensure you will keep coming back for more. As part of our mission to remain the leading surfing school in Plettenberg Bay we always maintain an effective instructor to student ratio and therefore restrict our group lessons to a maximum of 5 students per instructor. We also offer private individual lessons for those wanting more personalised and focused attention. 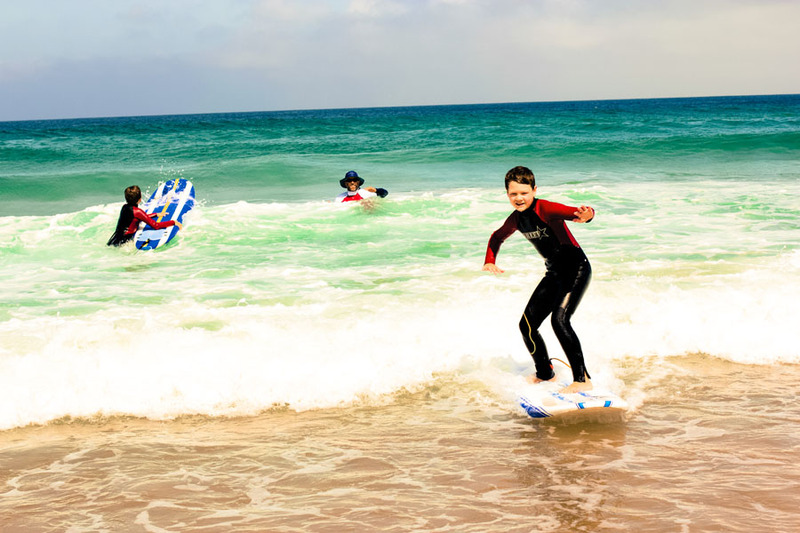 Our surfing lessons are 2 hours long, which is the optimum length for student endurance and learning capacity, and run daily unless the sea conditions are unsafe and unfavourable. We do also offer, on request, a shorter lesson of 1 hour in length for younger students (6 – 9 years old) who are not able to cope with the longer full lesson. How does a surfing lesson work? Rip Currents and how to deal with them. After which we warm up and stretch before finally getting you into the water to begin your lesson and meet the waves.